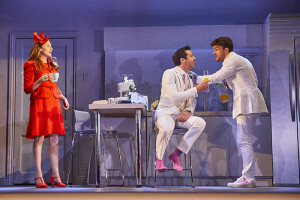 A big week in London theatre, with three of the most anticipated openings of the autumn: Marianne Elliott’s new production of Stephen Sondheim and George Furth’s 1970 musical Company, in which the lead character of Bobby becomes Bobbi for the first time, the West End transfer of Matthew Lopez’s The Inheritance to the Noel Coward, and the launch of Emma Rice’s new post-Globe company Wise Children with a show also called Wild Children, at the Old Vic which will become the company’s London home, though it is based on the South West. 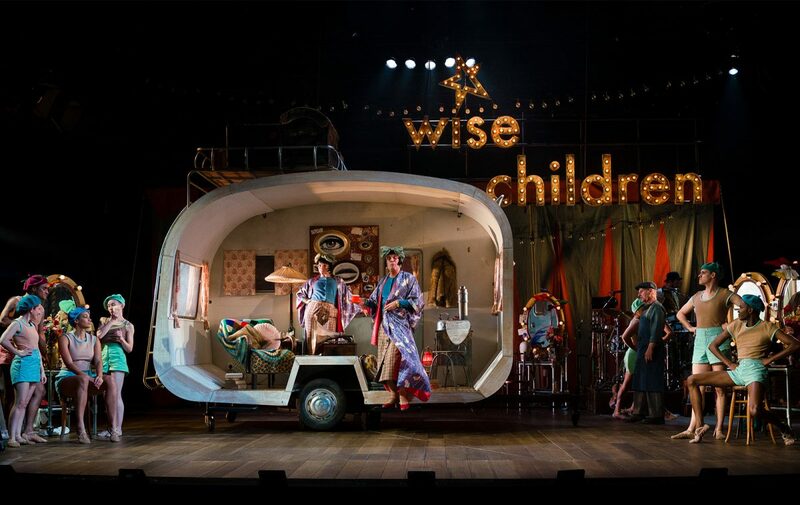 And in the midst of it all, there was also a new Nina Raine play Stories at the NT’s Dorfman, too. Meanwhile, Broadway saw the openings of Daniel Radcliffe in a new play The Lifespan of a Fact and the transfer of Jez Butterworth’s The Ferryman. 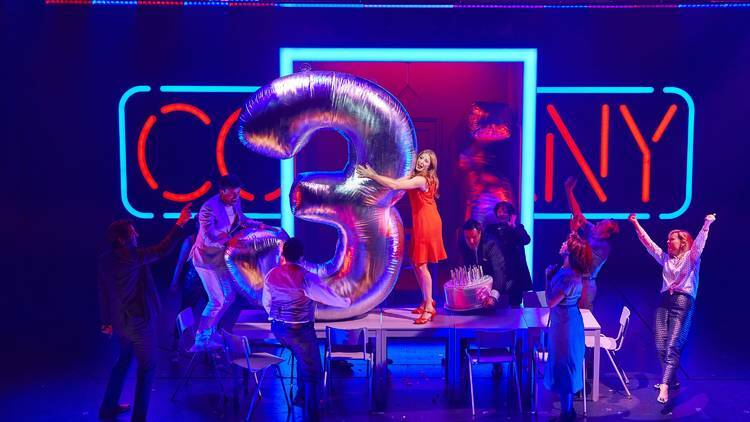 Of course the headline for this new production of Company is the gender-switch (or switches), in which Bobby becomes Bobbi and Amy becomes Jamie, amongst others. She staged a workshop they duly did of the revised version, which was filmed and sent to Sondheim for his approval. 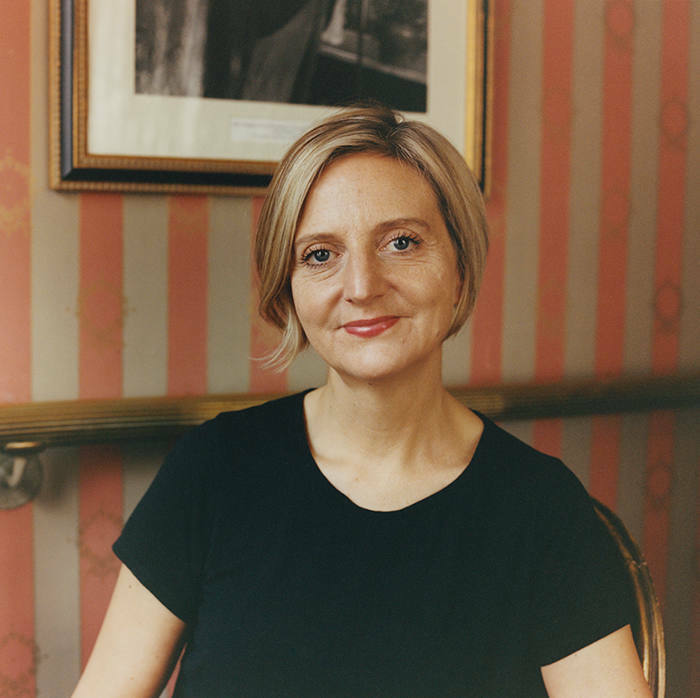 Nina Raine’s last play Consent transferred from the National’s Dorfman to the West End’s Harold Pinter; now her latest Stories, that she also directs, has opened at the Dorfman, too, revolving around a single 39-year-old woman’s attempts to conceive a child. * The Ferryman, opening at the Bernard B Jacobs on October 21, with Sam Mendes directing the transfer of his production, originally premiered last year at London’s Royal Court. * Two productions originated at Bath Theatre Royal’s summer season, both programmed and directed by Jonathan Church and both coincidentally starring below-stairs alumni of Downton Abbey, are moving to London: Joanna Murray-Smith’s Switzerland moves to the Ambassadors from November 10, opening Nov 19, for run to January 5, with Phyllis Logan starring; and Arthur Miller’s The Price transfers to Wyndham’s from Feb 5, opening Feb 11, for run to April 27, with David Suchet, Downton’s Brendan Coyle, Adrian Lukis and Sara Stewart reprising Bath performances. * The Lehman Trilogy is to transfer from the National to the West End’s Piccadilly Theatre from May 11, 2019, with Simon Russell Beale, Adam Godley and Ben Miles reprising their NT performances in Sam Mendes’s production. * Further casting for the Menier Chocolate Factory’s Fiddler on the Roof, from November 23, opening December 5, will see Andy Nyman joined as Tevye by Judy Kuhn as Golde, Stewart Clarke as Perchik, Matt Corner as Fyedka, Louise God as Yente, Harriet Bunton as Hodel, Dermot Canavanas as Lazar Wolf, Joshua Gannon as Motel, Kirsty Maclaren as Chva and Molly Osborne as Tzeitel. * Manchester’s Hope Mill Theatre will transfer their summer production of Andrew Lloyd Webber’s 1989 show Aspects of Love to London’ Southwark Theatre, from January 7, opening January 10, for a run to February 9, directed by Jonathan O’Boyle, whose Hope Mill production of Pippin also transferred to Southwark. * Josie Rourke’s re-working of Measure for Measure has extended its run at the Donmar Warehouse to December 1; and casting has been announced for its next production, the UK premiere of Lynn Nottage’s Sweat from December 9, opening December 19: Broadway actress Martha Plimpton will be joined by Leanne Best, Patrick Gibson, Osy Ikhile, Wil Johnson, Stuart McQuarrie, Clare Perkins, Sule Rimi and Sebastian Viveros. * Agent Stuart Piper has stepped steps down from InterTalent, which he co-founded as Cole Kitchenn Personal Management in 2005, before entering into partnership with Jonathan Shalit’s Roar Group in 2010, with plans to spend more time with his family. Is that a euphemism for the contractual terms of his departure? (And funny that, when I sat next to Shalit at the UK THeatre Awards just the day before this announcement and said to him, “You work with Stuart Piper, don’t you?” he replied: “Yes — Stuart is a great guy!” without mentioning this change…..
* The Wall of Fame, a new installation at the stage door of the London Palladium on Great Marlborough Street, was unveiled there on October 15. The theatre’s owner Andrew Lloyd Webber was joined by four of the stars whose portraits feature on it: Jimmy Tarbuck, Tommy Steele, Des O’Connor and Cliff Richard. 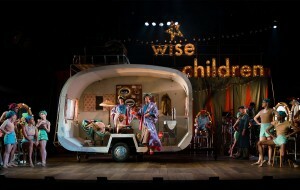 Tarbuck commented of his co-stars: “Three of my boyhood heroes, Mother loved the three of you.” A committee comprising Lloyd Webber, TV veteran Michael Grade, lyricist Don Black and agent Laurie Mansfield chose the first artists to be honoured, each of whom must have performed in more than two major seasons at the Palladium. Baked by Melissa WICKED Cupcake, available through October 31st. $0.10 will be donated to Broadway Cares/Equity Fights Aids and A BroaderWay for every WICKED cupcake sold. 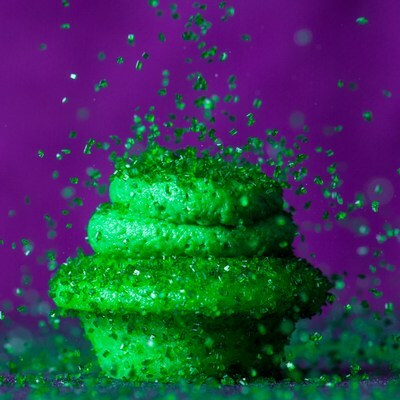 * Wicked is soon to celebrate its 15th anniversary on Broadway, and it is being marked by Baked by Melissa, the cupcake specialists, with a special green vanilla cake featuring green sugar crystals, and a fudge stuffing, with a portion of proceeds will be donated to Broadway Cares/Equity Fights Aids.